Cable knit sweaters and cardigans are not just for your grandpa anymore. 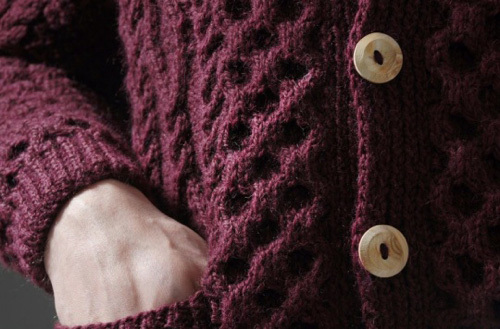 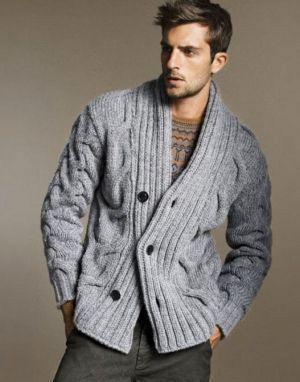 You can now wear this knitwear style and actually be fashionable. 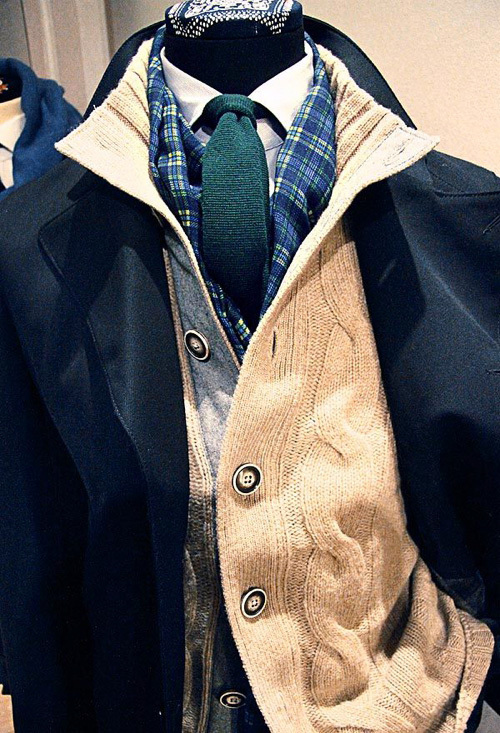 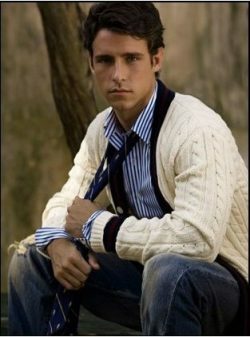 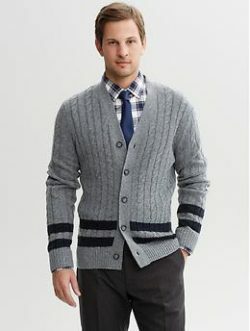 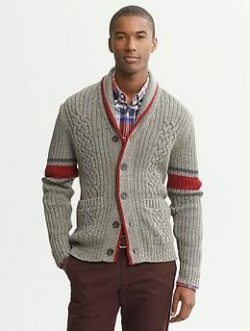 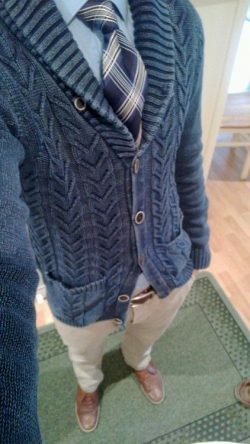 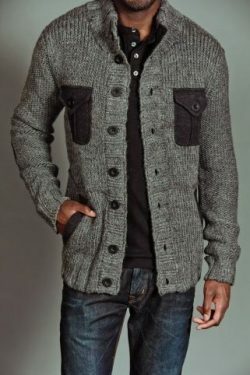 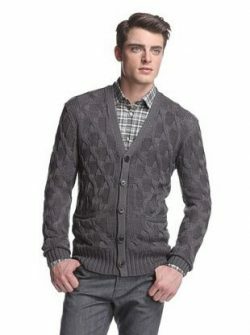 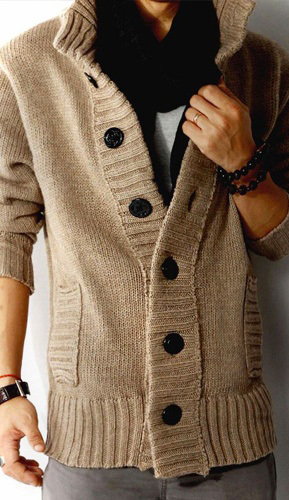 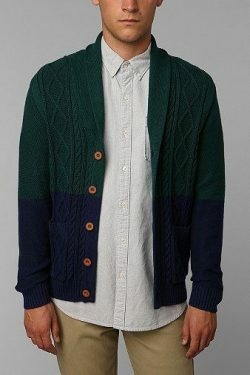 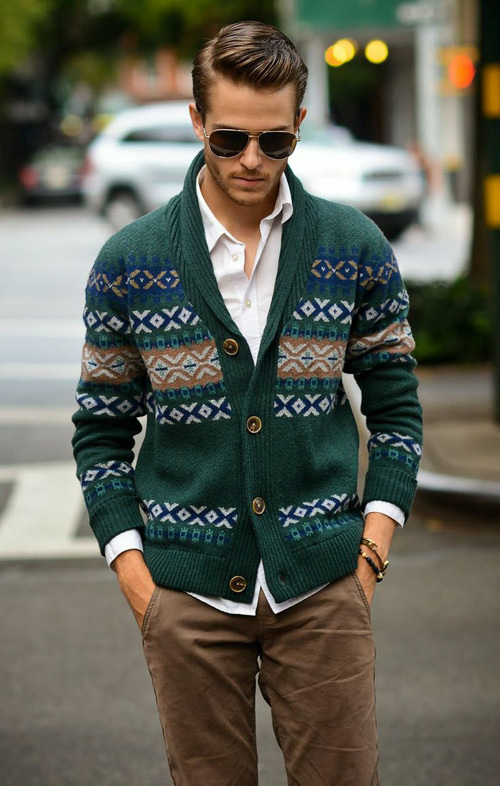 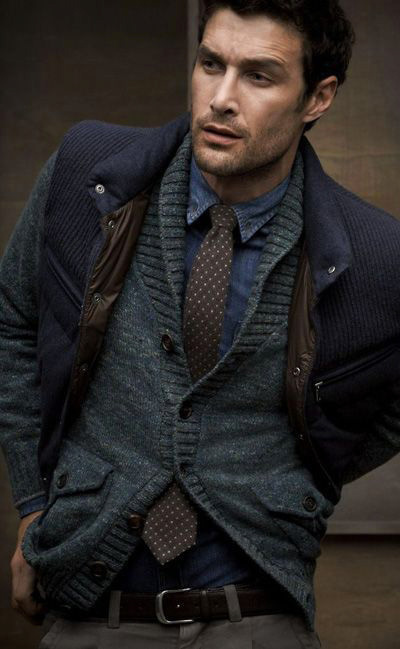 A navy blue or gray cable knit cardigan partnered with a nice shirt and tie can really give you a sophisticated look. 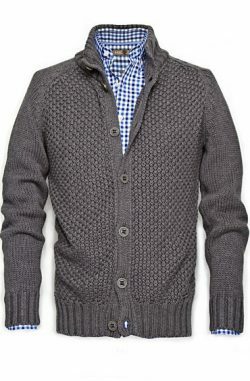 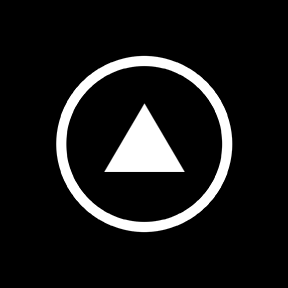 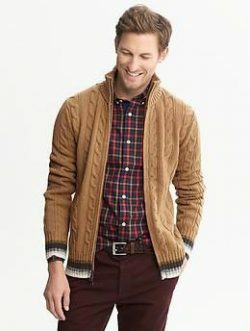 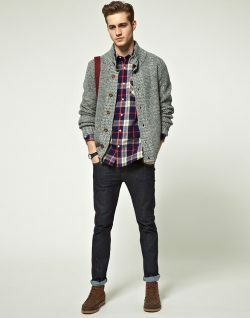 You can also try wearing it with jeans and a button up shirt for a cozy and casual look. 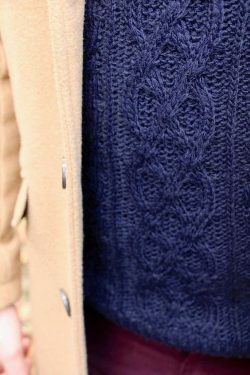 Cable knit sweaters are great for layering and add a lot of texture to your outfit. 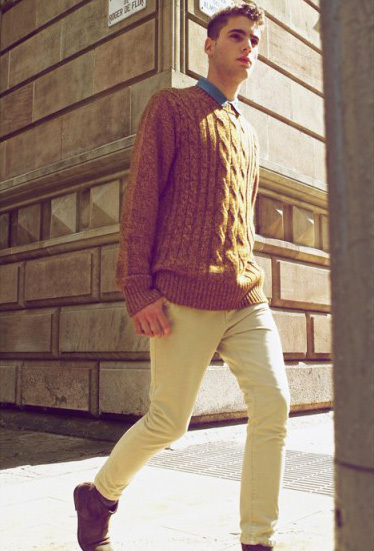 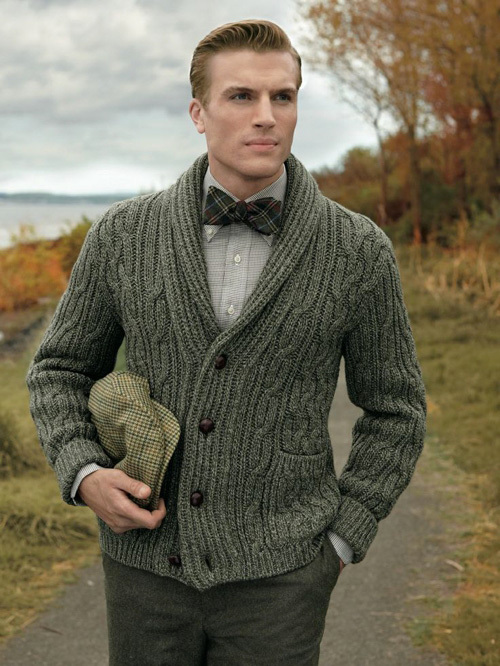 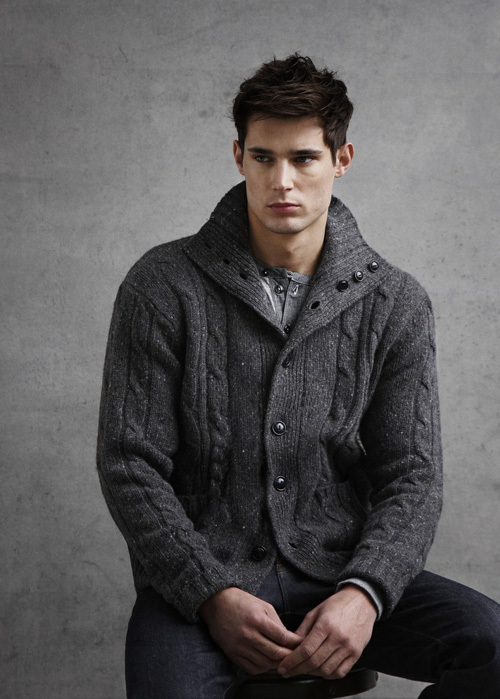 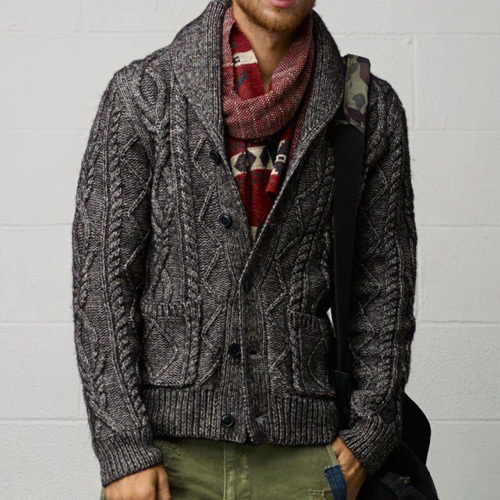 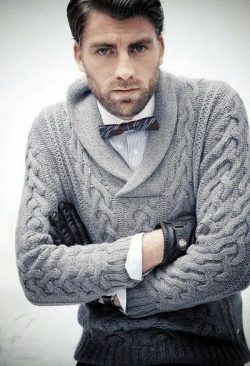 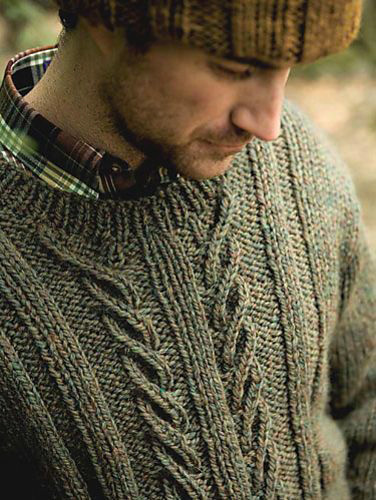 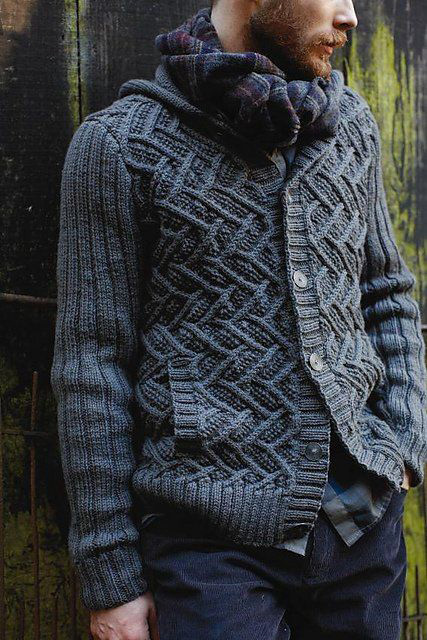 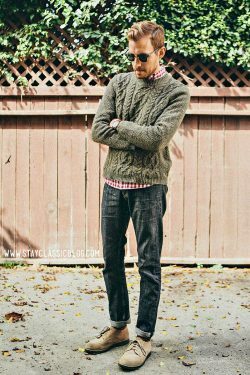 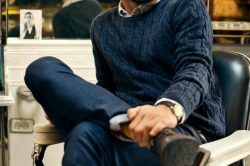 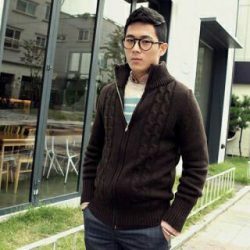 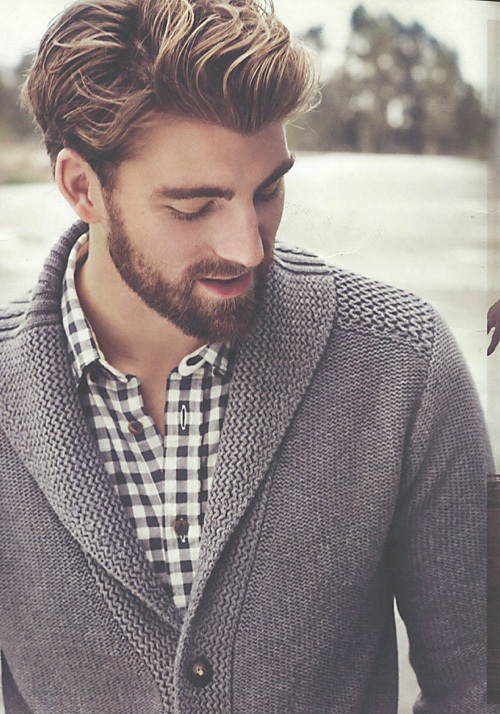 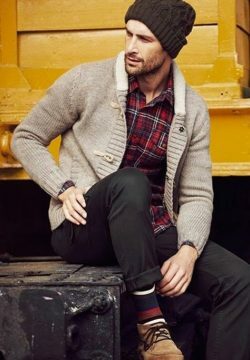 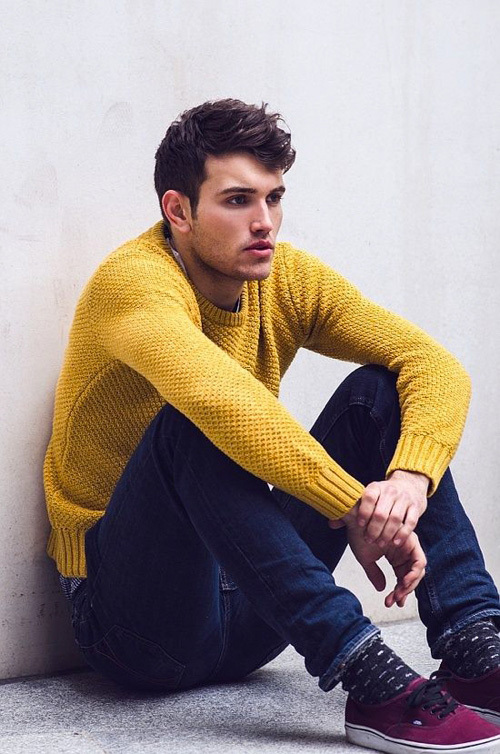 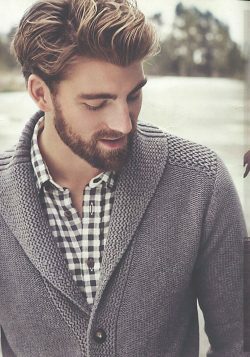 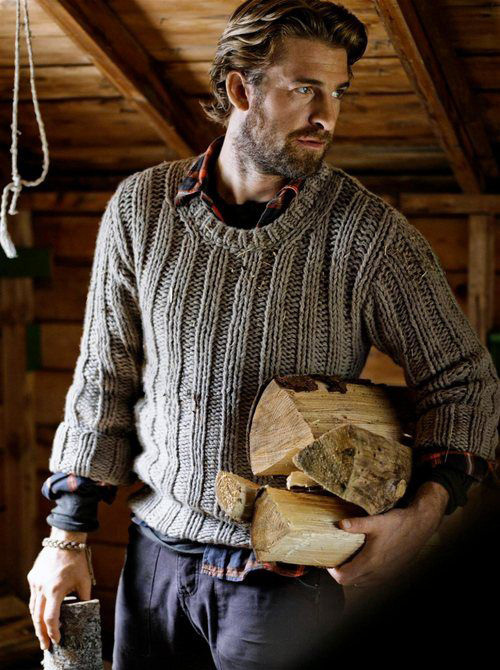 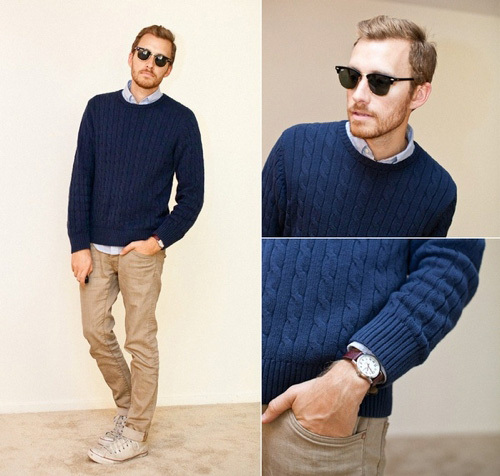 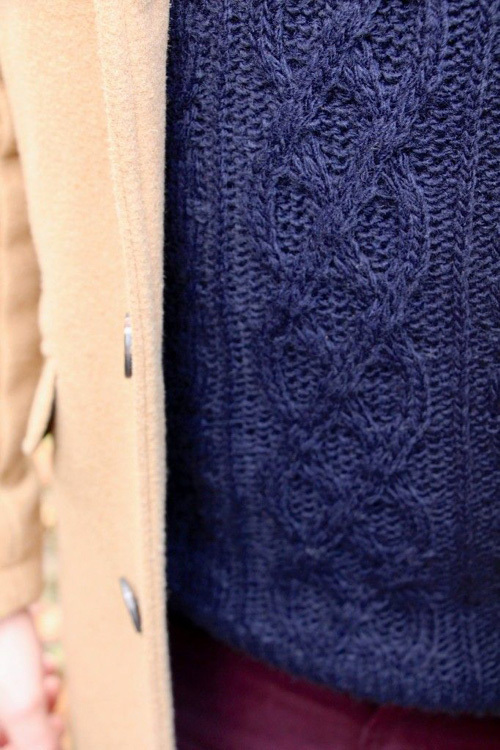 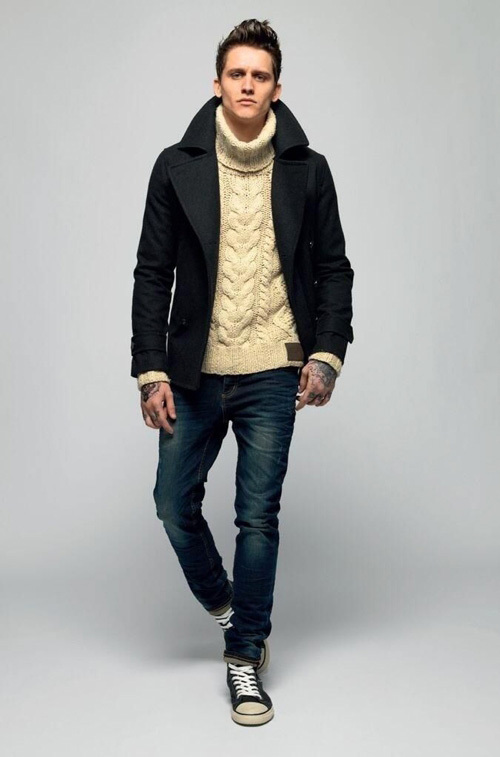 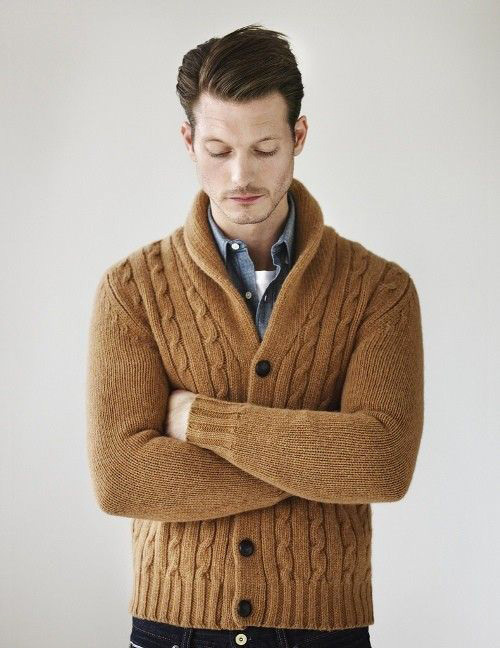 Enjoy the following collection of cable knit styles for men.